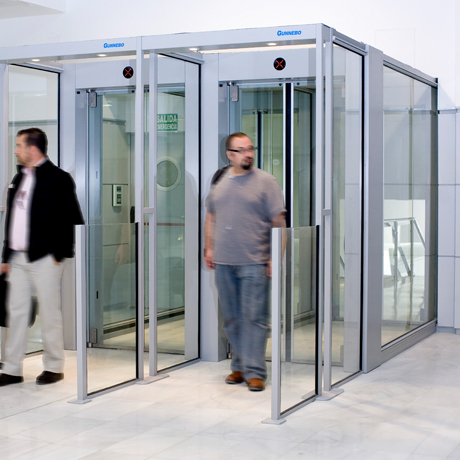 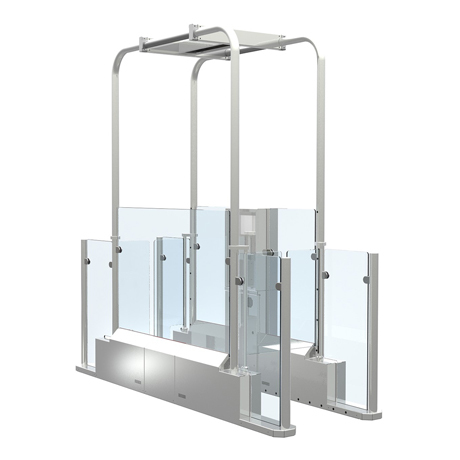 Enhance passenger mobility without compromising on security with airport security gates. 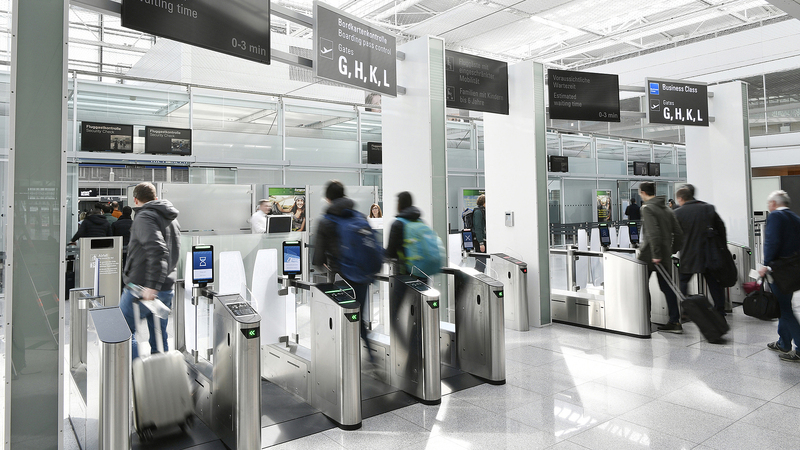 Ensure high passenger flow rates and accurate ticket validation through effective, automated solutions for fare collection, self-boarding, pre-security and immigration. 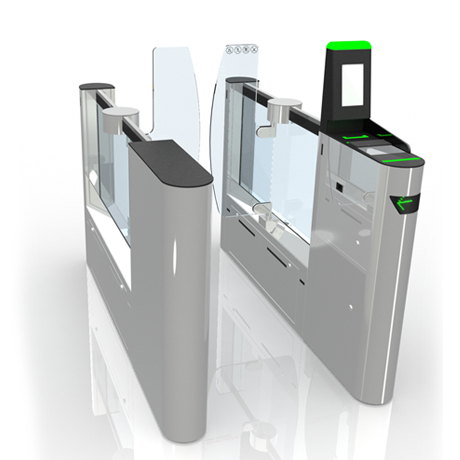 Automated solutions for fare collection, pre-security, immigration and self-boarding to ensure high passenger flow rates and accurate ticket validation.